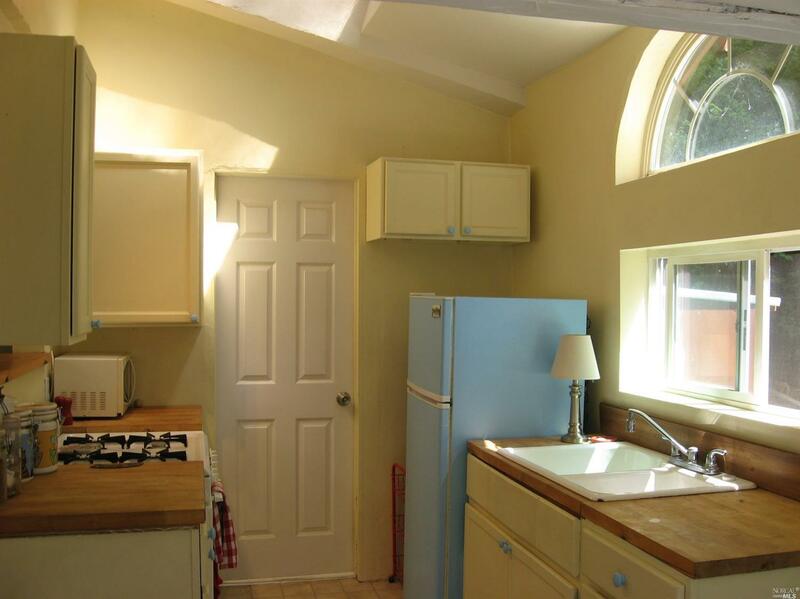 This vintage Russian River home features two bedrooms and one bath, plus a bonus room, and is an excellent opportunity for the first-time home buyer, investor, or for your weekend getaway. 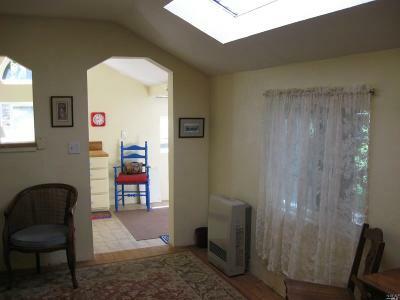 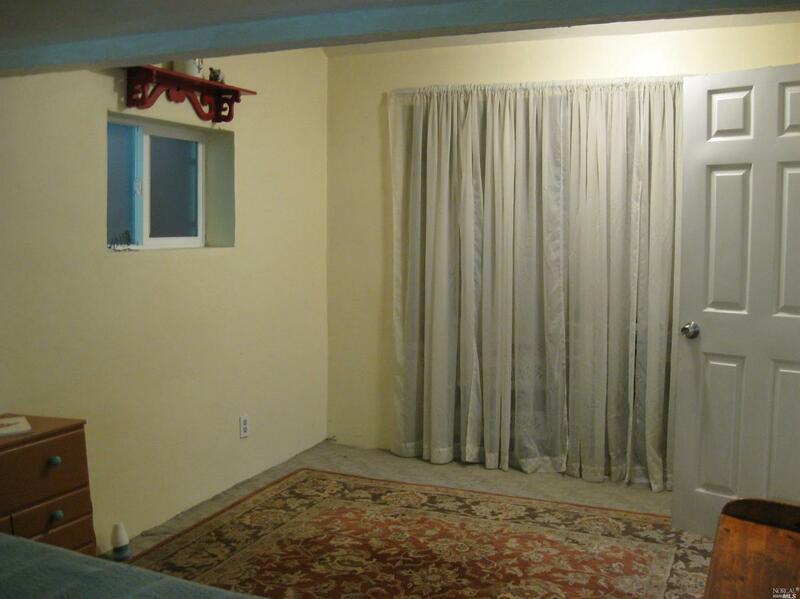 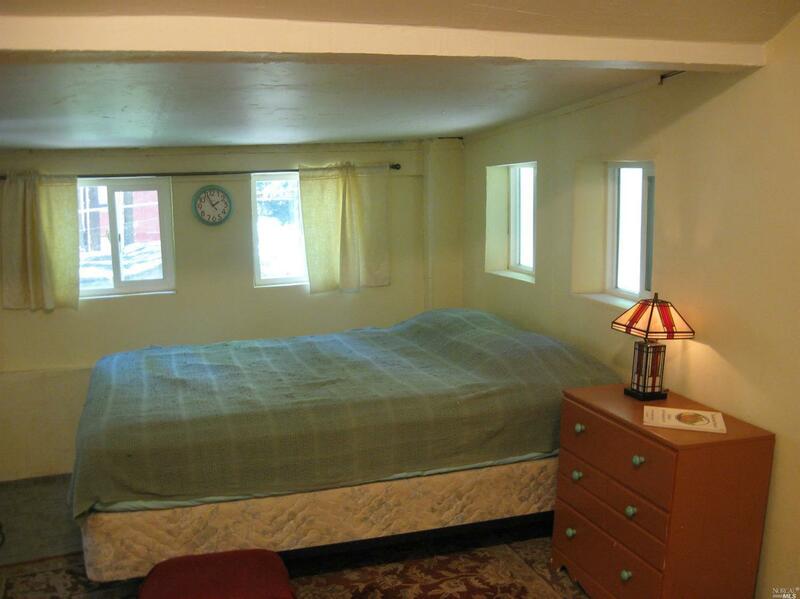 Features include dual-pane windows, skylights, and a Rinnai gas wall heater. 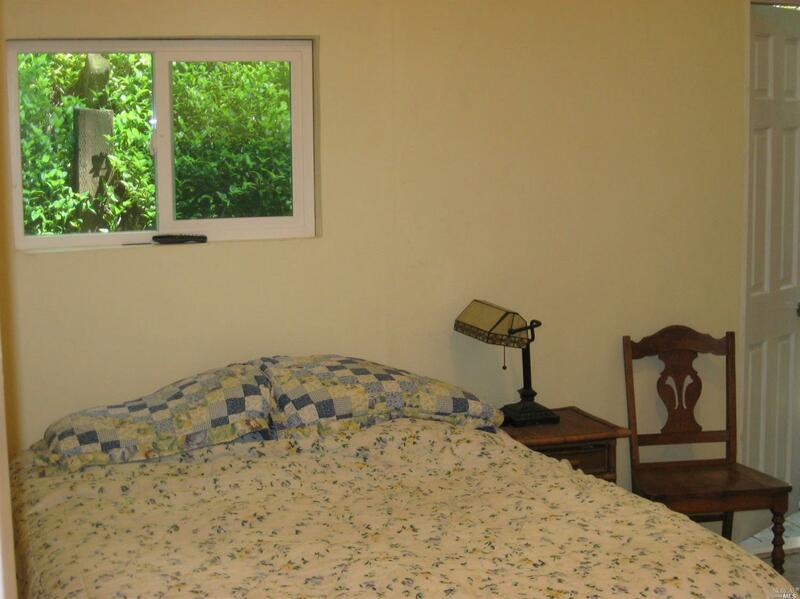 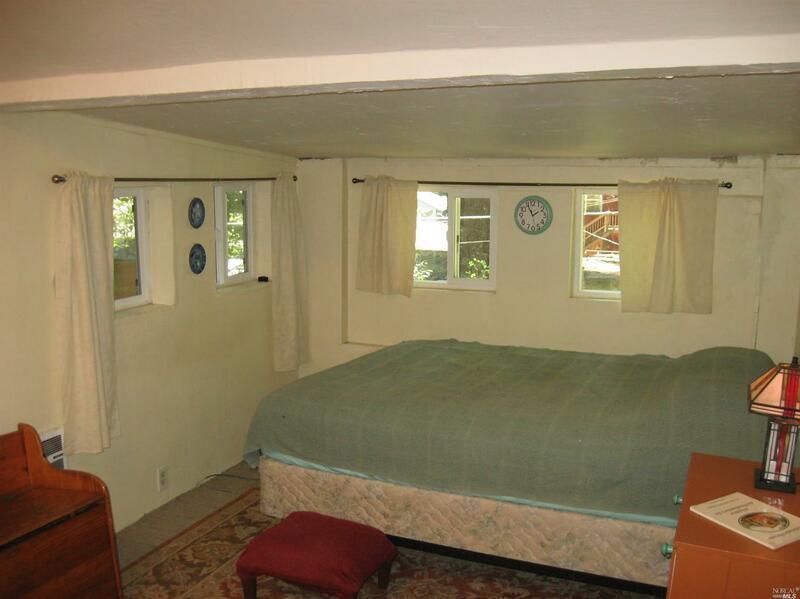 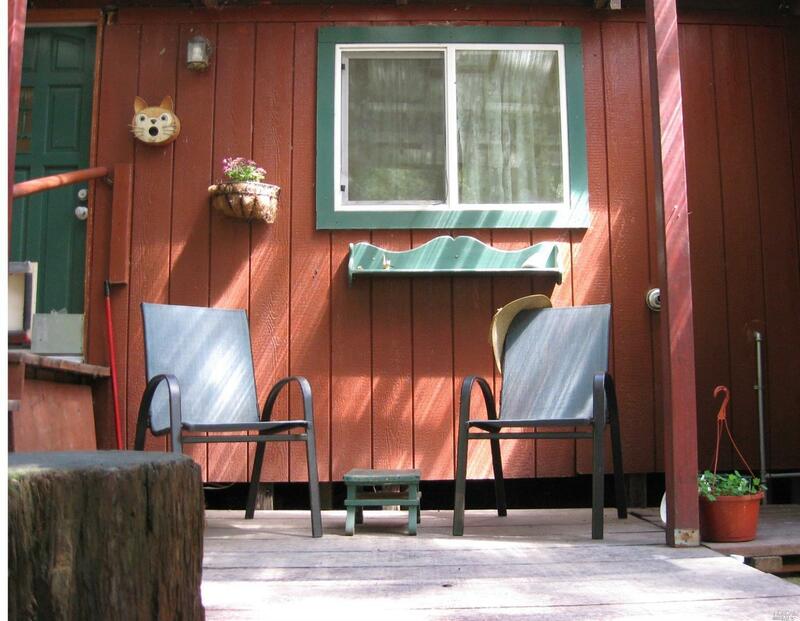 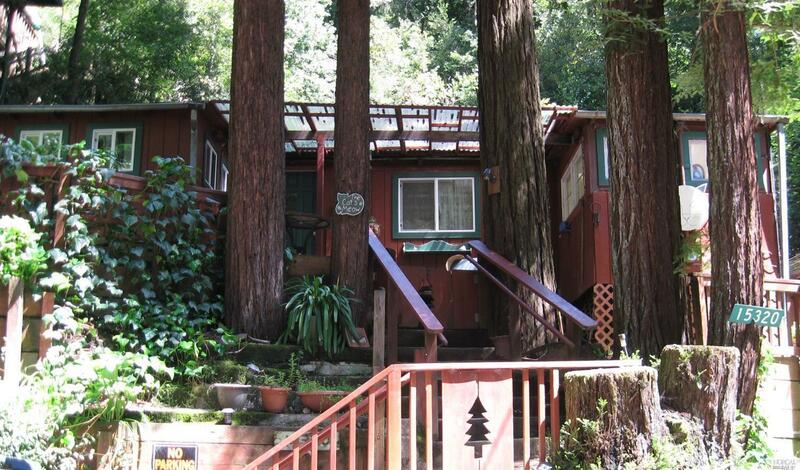 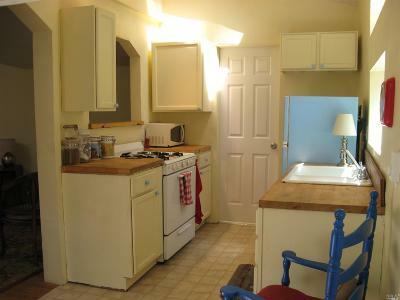 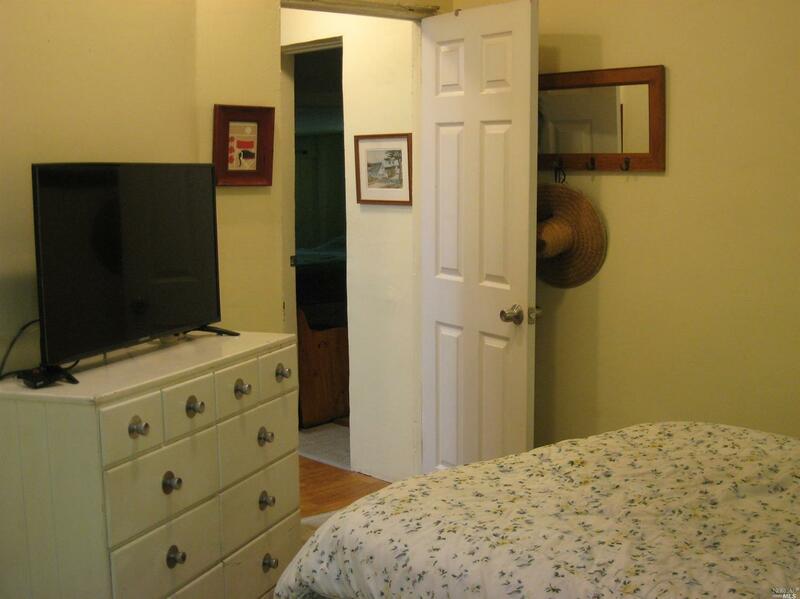 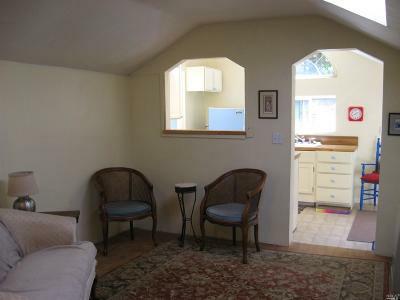 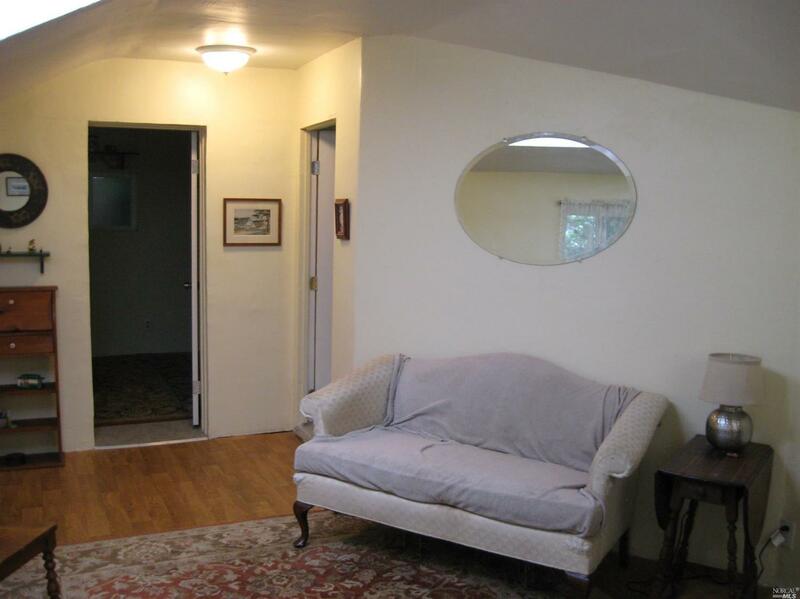 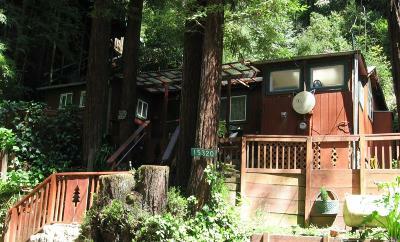 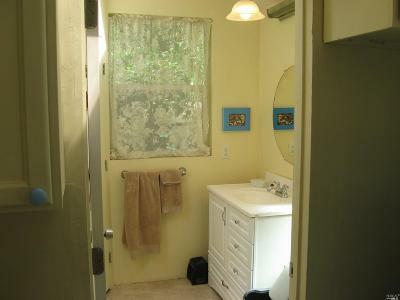 Conveniently located near Rio Nido entertainment and recreation, the Russian River, and lively downtown Guerneville.